Metallized WIMA capacitors have been extended by several new voltage ranges e.g. 400 VDC for WIMA MKS 02, 800 VDC for WIMA MKP 2 or 850 VDC, 1600 VDC and 2000 VDC for WIMA MKP 4. 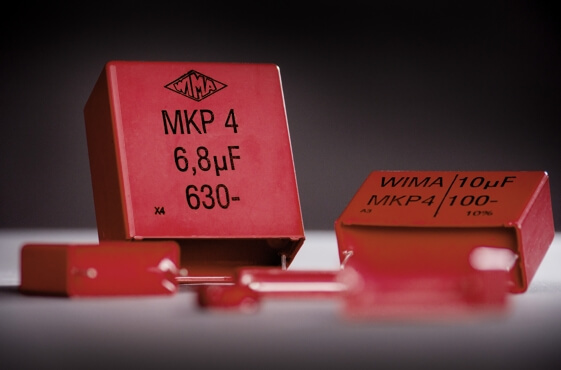 In addition to that several new capacitance values have been introduced for WIMA MKS 4 and WIMA MKP 2.